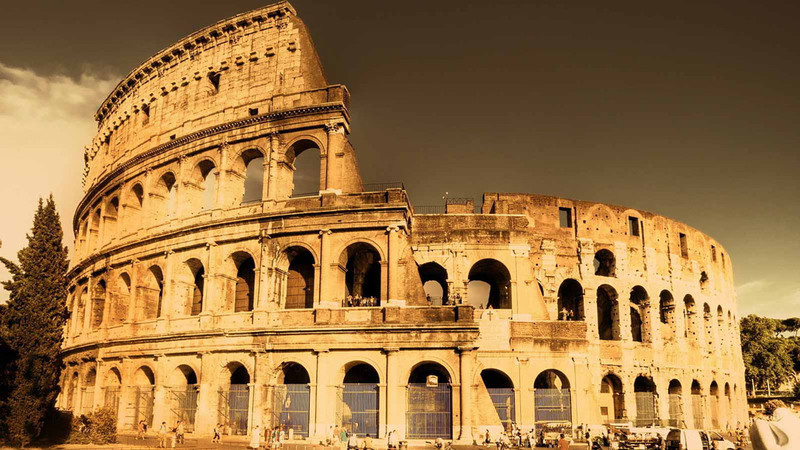 Save your time and buy skip-the-line tickets of the most iconic monument of Rome: the Colosseum. Leave the crowds and book now! Any self-respecting trip to Rome shall include a visit to the Colosseum, one of the most important monuments in Rome. According to the latest statistics of the Mibact Agency, there have been seven million visitors in 2017. This means that most people have to wait a long time before they go in. Do you want to know how you can avoid the queues? The answer is simple: with the Skip the Line tickets for the Colosseum! The Skip-the-line tickets will save you a lot of time, and you'll avoid the insane lines, especially during the high season. These tickets will be valid for two consecutive days, and you can get into The Colosseum, the Palatin's Hill and the Roman Forum. But remember, an ID for the under 18 people is required to get into the Colosseum. Meet us at the Roman Empire Travel Agency (Via Capo d'Africa, 15/a, near the Colosseum). The staff will assist you and accompany you to the entrance.